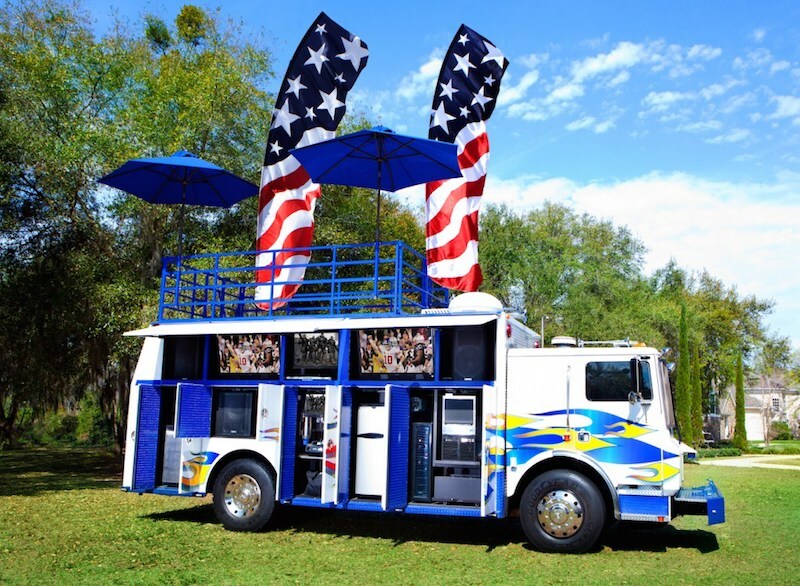 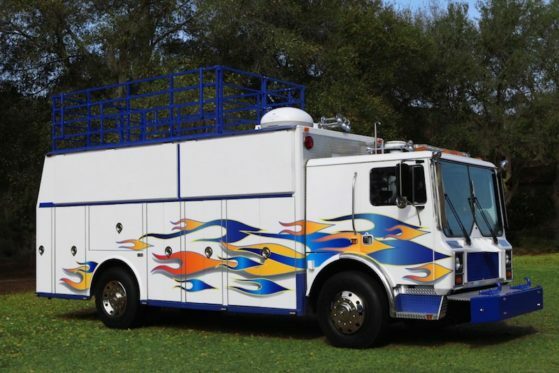 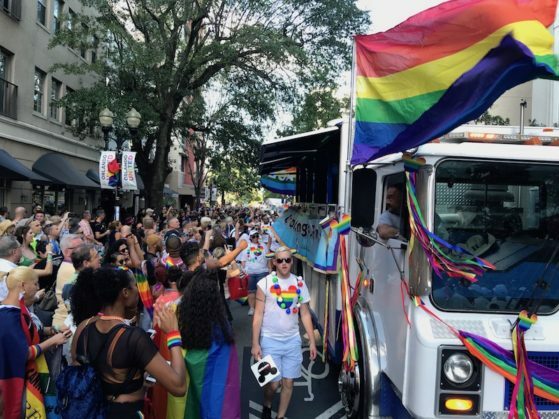 The Xtreme Party Truck is a unique party vehicle that is great for adding fun and excitement to your next event or promotion. Pushing the “WOW” factor to the extreme, the XPT is a totally tricked-out heavy rescue vehicle that is a complete mobile party on wheels. 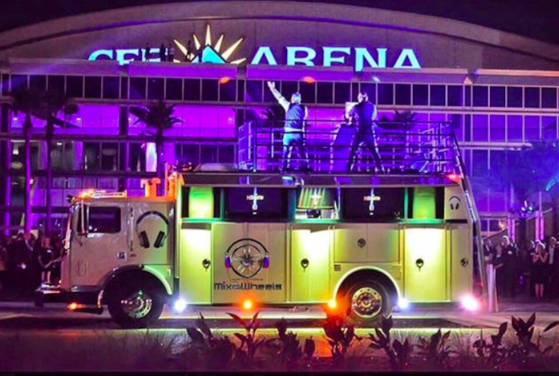 The XPT features specially controlled hydraulic doors that with just a touch of a button, open to reveal all of the party accessories! 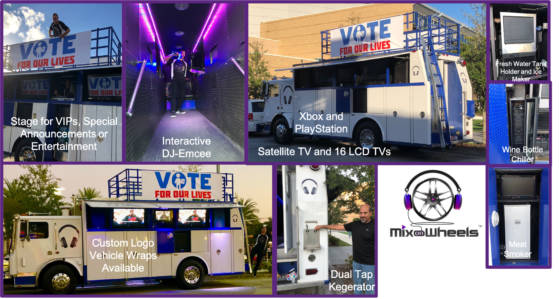 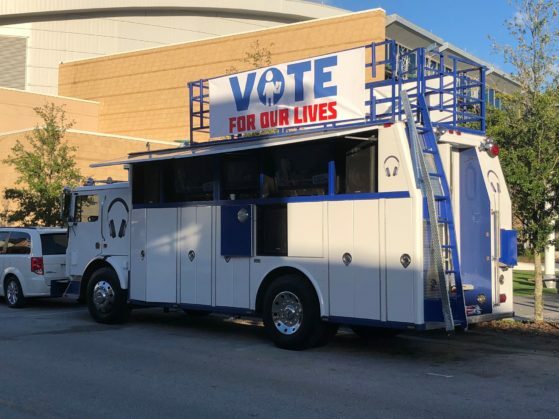 This vehicle can travel in full event mode for parades and road shows! This one-of-a-kind, attention-grabbing party vehicle can be custom wrapped to give corporate clients that unique custom branding option they are looking for in today’s highly competitive experiential marketing arena.